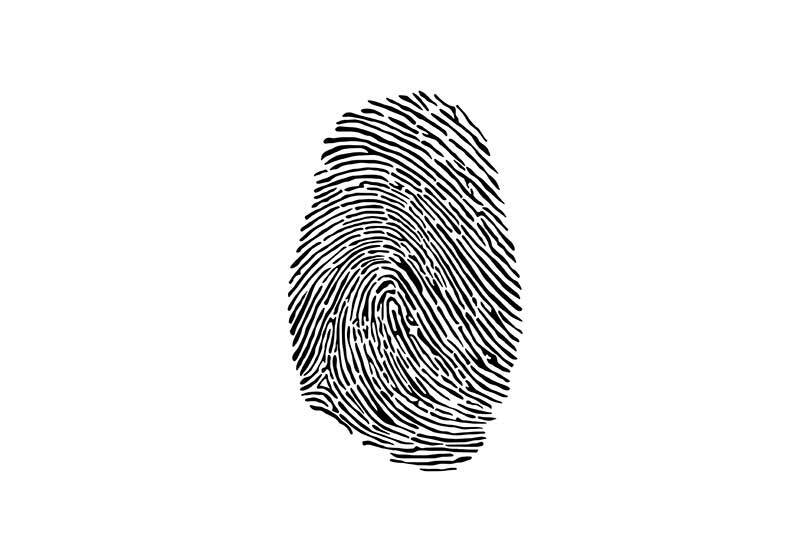 Contact us today if your business is in need of finger printing services! 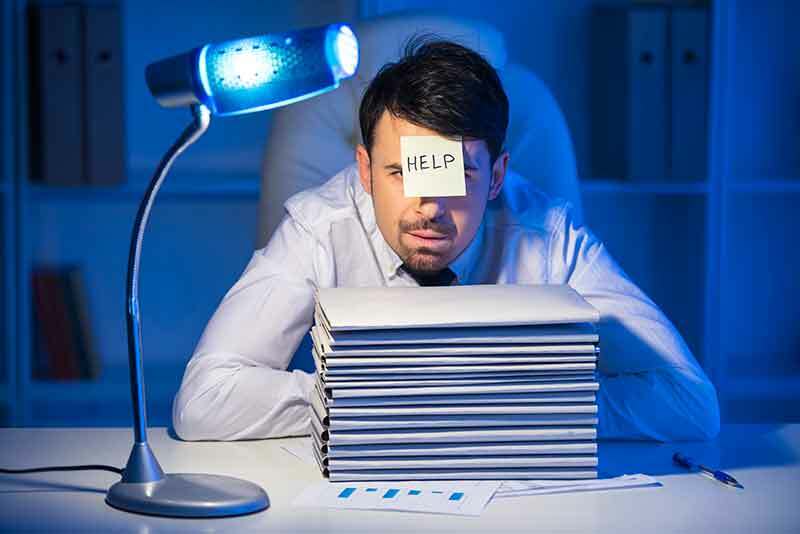 Tired of Managing Your Own Drug Testing Program? We can help! Implementing your own drug and alcohol testing program can be a challenge. No matter the size of a company, employer’s face compliance issues that include state laws, federal laws, OSHA and other agency regulations that must be met – and these rules change over time. To make sure your drug program is compliant with state and federal regulations, it involves a lot of research, planning and administrative work – all of which can be costly and time consuming. Remember: You don’t hire a plumber to do your electrical work, so why hire an urgent care clinic to do your drug testing? As a Best-in-Class Consortium/Third Party Administrator (C/TPA) and collection site, CJ Cooper & Associates is proud to be entrusted to manage our customers’ drug and alcohol testing programs in a variety of industries. Contact us today at 319-377-5373 to see if CJ Cooper & Associates is right for your organization.